sailboat. 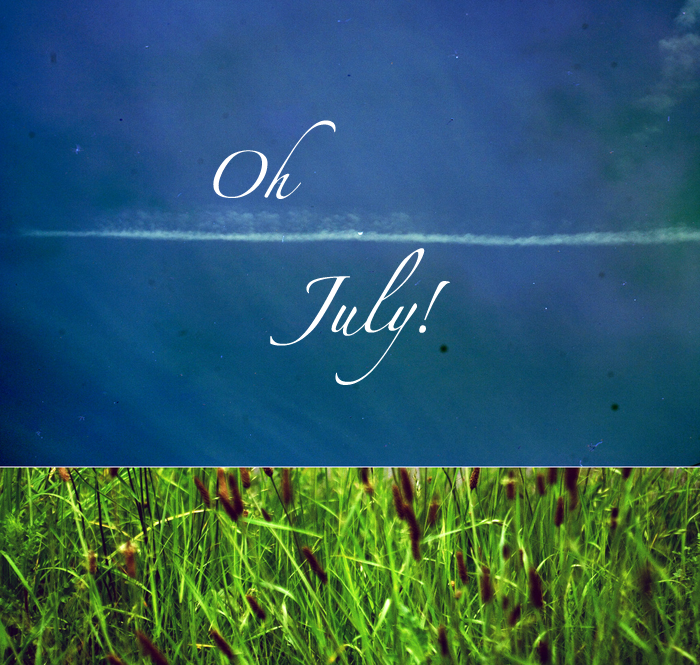 : Oh July: A few things I'm looking forward to! The start of a new month holds so much promise, it's a new start, a fresh page of the calendar and there are so many opportunities there just waiting to be taken. ♥ Eating lots of ice lollies, preferably lemonade ice lollies - they're my favourite! ♥ Posting something here (almost) everyday, even if it's just a picture. ♥ Reading for pleasure & not having to write an essay at the end of it! ♥ Seeing some sunshine, fingers crossed! ♥ Following the Blogilates July workout calendar, let me know if you're following it too! ♥ Shooting more rolls of film & not relying on digital so much. ♥ Reading & commenting on more blogs. It's one of my favourite things to do. ♥ Going on a countryside adventure! Sounds like you've got a great July planned! I'm also looking forward to posting as much as i can this month and reading and commenting on more blogs.. i'm also looking forward to the bloggersbeachparty in Birmingham to. It's really nice to write things like this down at the start of the month! Sounds like a lovely month - a countryside adventure? I've got my fingers crossed for sunshine too! I hadn't heard about the Blogilates calendar for July, I think I'm going to join you as I was already planning on exercising every day this month and this seems like a good way to go about it. Have you tried any of the videos before though? I've done a few and some of them are so difficult! Ha. Sounds like a great month Jennie! I've been wanting to try Blogilates, I'll have to check it out this month! I tried starting the Blogilates calendar and then dropped out.. But I should give it some thought and start again! I'm looking forward mostly to my first 'long' holiday in two years! It's only a week to France, but it's been soooo long since I've had a proper vacation. Last 'vacation' was four days in London. All the other trips were just small city trips of a couple of days.. Which sometimes just isn't enough to completely relax. Are you another blogilaties fan? She's awesome, isn't she? I'm travelling a lot this month but trying my best to keep up with her workouts.